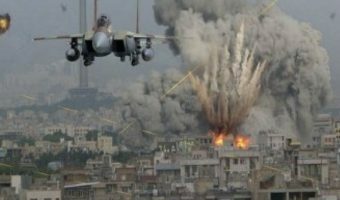 AOAV’s analysis of air strikes and their impact on civilians – from rules of engagement being flouted to their impact on violence becoming embedded and cyclical. 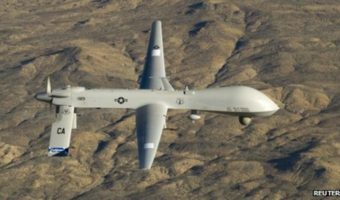 Action on Armed Violence (AOAV) collaborated with Professor Mike Spagat and Luqman Saeed of Royal Holloway University to investigate the relationship between drone strikes and suicide attacks in Pakistan. Author and Oxford-based researcher Janina Dill talks with AOAV about protection of civilians and International Humanitarian Law in aerial-waged campaigns against insurgencies. 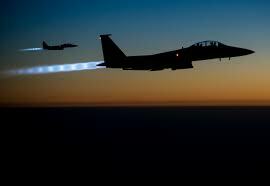 AOAV examines UK airstrikes in Iraq and Syria, including civilian casualties and rules of engagement. 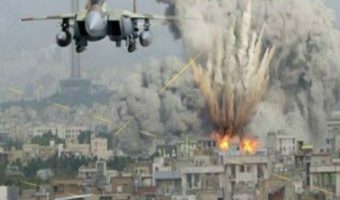 AOAV examines Saudi Arabia's rules of engagement and their airstrikes in Yemen. 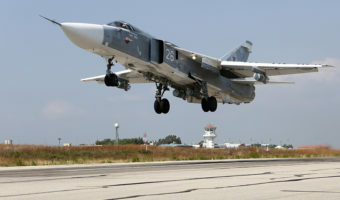 AOAV investigates Russian Rules of Engagement and use of airstrikes. 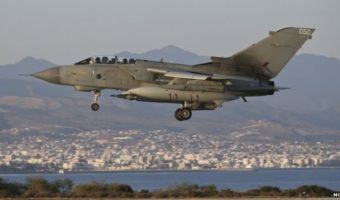 According to data released to AOAV, the British MOD estimates that RAF strikes in Iraq and Syria have killed and injured some 4,315 enemies between September 2014 and January 2019. 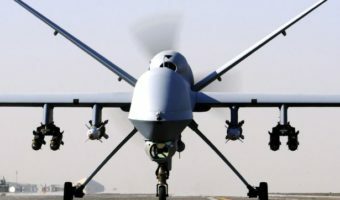 On December 3rd 2018, AOAV and Chatham House convened a roundtable discussion examining the RAF and airstrikes, considering the ways in which civilians could be better protected. 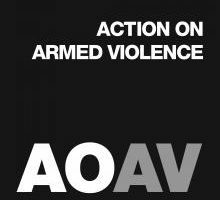 AOAV update on the trends and patterns in explosive violence of 2018 so far. 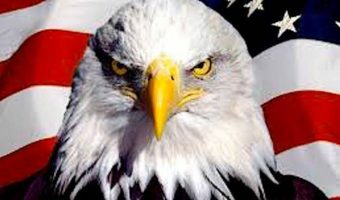 It has been 17 years since the US military began using armed drones in their fight in the 'War on Terror'. This analysis piece looks at the evolution of this influential weapon and raises concerns over latest developments under President Donald Trump. 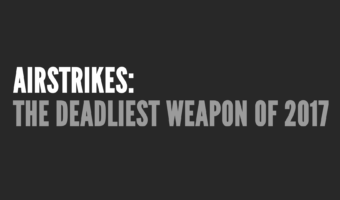 In 2017, for the first time since AOAV began recording in 2010, airstrikes caused the most civilian casualties out of all explosive weapon types. 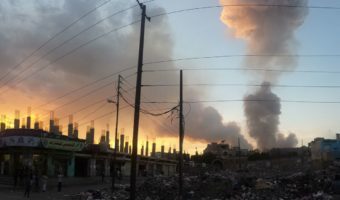 Dozens of Yemeni civilians have been killed by Saudi airstrikes in recent weeks, raising questions as to whether the West should continuing arming this Gulf State.